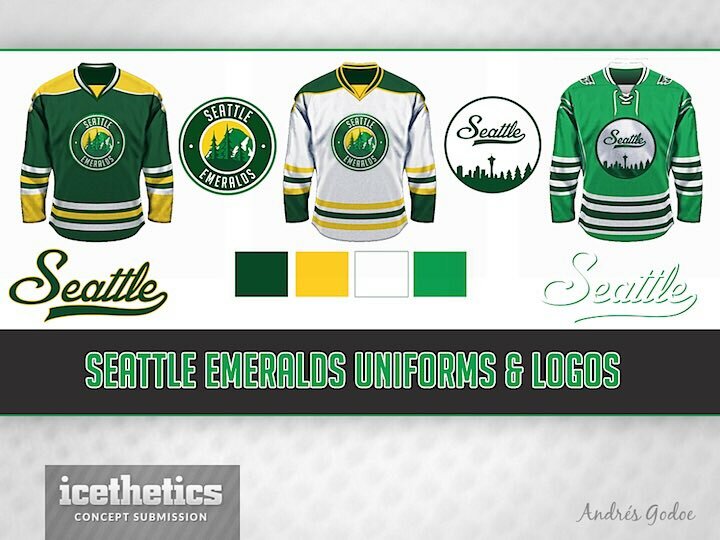 The NHL will expand to Seattle, expansion fee $650 million. No name has been announced yet for the new team. They will play in the 2021-22 season, in Key Arena, currently undergoing $800+ million worth of renovations. They are also building a $75 million training centre. Expansion draft rules will be the same as they were for the Vegas expansion, but the Golden Knights will be exempt. Seattle will play in the Pacific Division, Arizona will move to the Central Division in 2021-22. Still think the NHL is a little money hungry with these expansion franchises and 32 is too many for this league. Even the NBA, a much bigger league in North America, only has 30 teams. I don't have an issue with the cities themselves, but the NHL ignores attendance problems at several non-hockey market cities in order to get the $600M pay check for a new team. Also, apparently Vegas doesn't have to participate in the expansion draft. At that point, they'll be four years old, and they've already had success and been to a Cup Final. Kind of unfair, if you ask me. The only thing I’ve seen on that is that there was some kind of stipulation in the expansion agreement that foresaw another potential expansion around the corner. Owner Bill Foley will not receive his share of Seattle’s $650M fee, and Vegas won’t surrender a player. This Benefits Vegas in more ways than just not losing a player though. Since they don’t need to meet the exposure requirements, they’ll be able to wheel and deal with other teams more freely. They’ll also be a good trade partner for teams afraid to lose talent - better to get something from Vegas for an unprotected player than nothing from exposing him to Seattle.